SHORT | USA | 25mins. 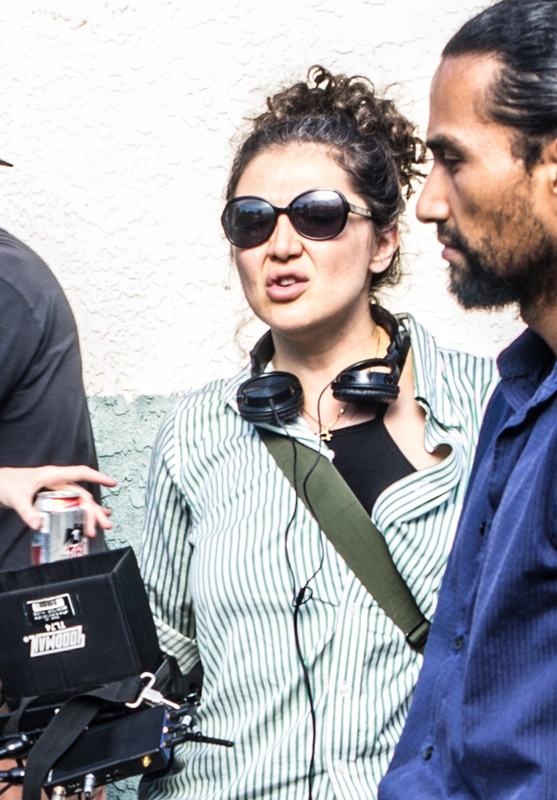 American from a multi-national family, Jianna Maarten graduated from Columbia University's prestigious Creative Writing program and American Film Institute's Directing program. Her short films have toured the globe and have taken home several awards including the Grand Jury Prize, Audience Awards and best in Category. She was nominated by Atlanta Film Festival as New Filmmaker to watch.